Studies have shown that positive reinforcement is as effective, if not more effective, than punishment. When using punishment, you run the risk of accidentally encouraging problem behavior and damaging the parent/caregiver and child relationship. Reinforcement is a beneficial alternative. Reinforcement, as we’ll refer to it here, is defined as an action one takes to increase the likelihood of a specific behavior. Essentially, reinforcing items are rewards. The goal of using rewards is to get the child to learn, or associate, the positive reinforcement with the desired behavior. Eventually, you want the behavior to occur without the need for reinforcing items. This way, the behavior is rewarded naturally. Activities – There are a variety of activities that could be used to reinforce desired behavior. Some examples of activates are board games, video games, watching videos or television, or playing outside. Edibles – An edible reinforcer is anything the child likes to eat. Cookies, pretzels, carrot sticks, and raisins are a few examples. Social – Social reinforcers come from other people. Some examples are verbal praise, high-fives, hugs, kisses, smiles and encouraging words. Observing the things that your child is drawn to is a good place to start when trying to determine what reinforcers to use. Next week we will publish part two of How to reinforce desired behavior in children with autism. 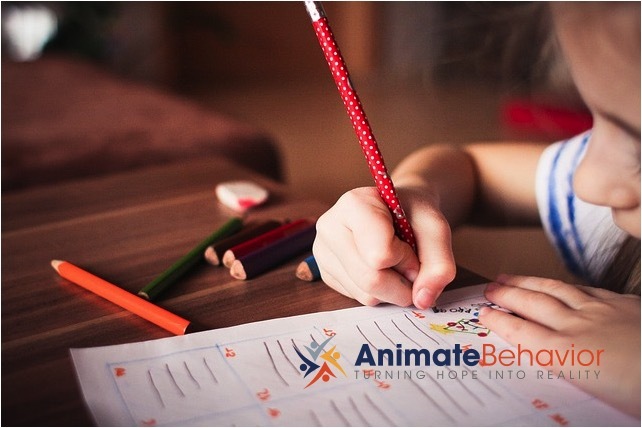 This will cover eight tips on how to effectively reinforce desired behavior.